This is a new edition of the complete original book. 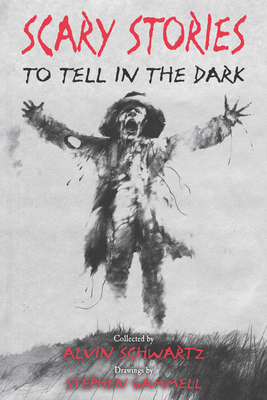 Stephen Gammell’s artwork from the original Scary Stories to Tell in the Dark appears in all its spooky glory. Read if you dare! Stephen Gammell is the illustrator of Scary Stories to Tell in the Dark, More Scary Stories to Tell in the Dark, and Scary Stories 3, as well as many other books. He won the Caldecott Medal for Song and Dance Man by Karen Ackerman. He also earned Caldecott Honors for Where the Buffaloes Begin by Olaf Baker and The Relatives Came by Cynthia Rylant.